Earlier this month, Sprint held a town hall meeting that was streamed company-wide. Several top T-Mobile executives, including CEO John Legere and president Mike Sievert, were in attendance. 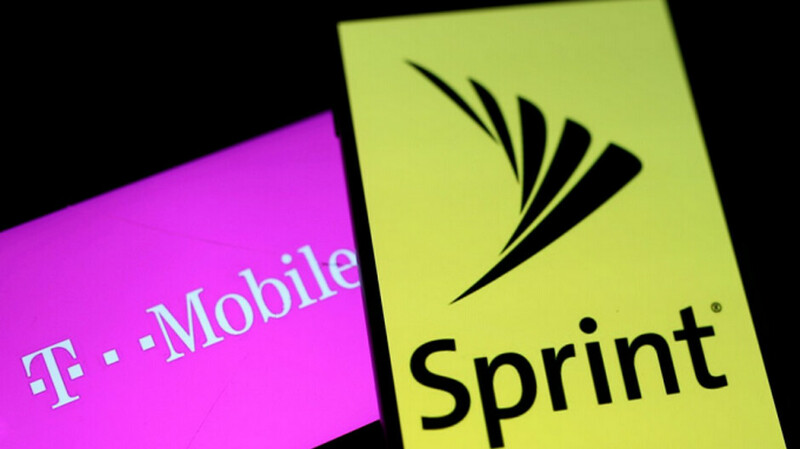 As you might imagine, Sprint employees are concerned that if the two carriers merge (the deal awaits green lights from the FCC and the FTC), there will be a number of pink slips handed out to prevent job duplication, and for synergy. But Legere tried to comfort the crowd by calling the T-Mobile-Sprint merger "unique" and not bound by the rules that most deals have to follow. His counterpart at Sprint, Marcelo Claure, let it be known that the best employee will be chosen for contested jobs. The executive said, "T-Mobile employees doesn’t automatically get a job; Sprint employees don’t automatically get a job. We are going to choose who is the best person that is suited to do specific jobs, and that is a big deal." And Legere even made some estimates that Wall Street analysts might find hard to swallow. The first year of the merger, the fiesty executive predicts that the merged company will add 3,000 jobs, rising to 11,000 new openings by 2024. Do you really want to be the analyst who tells his clients to bet against the guy who turned T-Mobile into an industry powerhouse? On the other hand, the Communication Workers of America (CWA) expect the deal to result in a loss of 24,000 jobs, mostly in the combined companies' retail stores. The union adds that a T-Mobile -Sprint merger "would result in substantial public interest harm and offers no countervailing verifiable, merger-related public interest benefits." Both carriers have had tough times, a point brought up by Legere's long time right hand man Mike Sievert. Promoted from COO to T-Mobile president this past summer, the executive said that both firms have plenty in common including employees "that are fierce and tenacious and who never give up, who know how to look up at the big guys, just with no fear, and say we’re going to take you on, we’re going to take you down, we’re going to figure out how to put customers first in an industry that’s abused them for so long. And that’s just such a great thing." Yes, with this upcoming merger... it will be A Merry Christmas for all! Yes right. Everytime Merge happen lean alway happen. Did anyone expect him to say anything to the contrary? Pug face Legere, the biggest con artist in wireless industry.